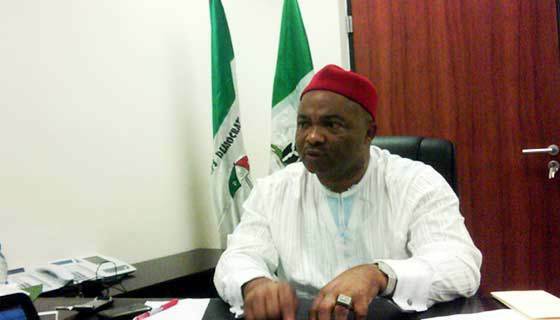 The plan to establish State Economic Development and Rehabilitation Council(SEDARC) for the bartered Imo State economy will soon materialise if Senator Hope Uzodinma, the governorship candidate of the All Progressives Congress(APC) wins the gubernatorial election, which comes in a few weeks from now. The council will serve as a remedial framework and template to redress the chronic fiscal and infrastructural deficits working against the economic growth of Imo State, Uzodinma said in Owerri, stressing that the establishment of such a council is a priority for his government. 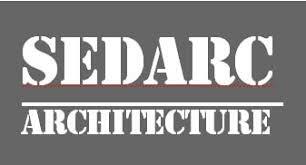 SEDARC will properly address all the known key economic challenges facing the state-owned and abandoned projects, road projects in Owerri, Orlu and Okigwe metropolis in the state, as well as the abandoned Otamiri Water Scheme in Owerri, the State capital. The council will in addition recover all missing public assets, illegally acquired private lands, estates and ensure they are given back to their rightful owners. Uzodinma who also spoke to journalists on the illegal and multiple taxation faced by manufacturing firms in the state said, “Illegal taxes, illegal levies and fees imposed on firms and the people in Imo State would stop as the State Board of Internal Revenue would liase with the SEDARC to develop a new Imo internal revenue menu that would maximize the internally generated revenue (IGR) per capita for contribution to the State Gross Domestic Products(GDP)”. In order to improve the economic status of the state, if Uzodinma wins the coming governorship election, the government would go into the recovery of damaged economic structures, reconstruction of core infrastructure and the rehabilitation of micro economic institutions – the micro, small and medium enterprises (MSMEs), through public private partnerships (PPP). “To put the economy in its proper footing, it requires fundamental reforms and would need a new beginning,” he said. Meanwhile, Uzodinma had only recently accused the current administration in the state of incurring a huge debt of over N312 billion and about 180 garnishes from different companies both home and abroad, but the government of Rochas Okorocha has already denied this, saying, such allegations were baseless.